There’s lots of space in the cloud but it comes at a price. Microsoft SkyDrive says you can have 200 GB of space under a new plan that will cost you $100 a year. 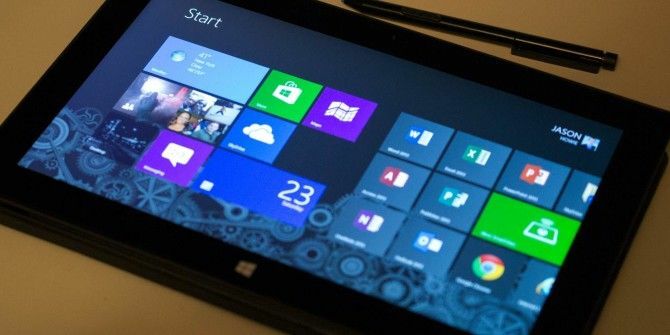 The plan is attractive for Windows 8.1 and Microsoft Surface 2 tablet users. SkyDrive comes integrated into Windows 8.1 and you can also use it as the default location to save your files from the desktop. Purchase a new Surface 2 or Surface 2 Pro and it comes bundled with 200GB of SkyDrive storage for free for two years. Functionally, using SkyDrive could give a few benefits for space watchers and mobile users. The desktop has placeholders on the local file system for your files in the cloud. You can move, copy, and rename these local copies, but they will only be downloaded when you want to open them. This allows you to access all your files from the cloud without having to store anything locally. Microsoft calls them “smart files”. Compared to the competition the purchase plan for the additional 200 GB of storage looks like a win. Dropbox charges $99/year for the 100GB Pro plan. Google Drive will bill you $9.99 per month for 200GB of space (approximately $120 per year). SkyDrive puts the additional space in perspective when it says that 200 GB is enough space to take a photo, every hour, from the moment someone is born, to the day they graduate from college. But one can be sure, that extra space will be put to a lot of other uses apart from storing photos and videos. Have you maxed out the free 7GB limit on SkyDrive? How does the “bargain” sound to you? Or would you rather go for options available on Dropbox and Google Drive? Explore more about: Cloud Storage, Microsoft SkyDrive, Microsoft Surface, Windows 8. Great deal if you get a Surface 2. You will also get Skype calling free! I pre ordered both Pro and RT versions. nah I'm not saying that cloud space is unnecessary, I said that it's cost even if it free becomes expensive on the account that it uses a lot of bandwidth out of our limited monthly bandwidth. for example my speed comes to 256 kbps from 4 Mbps after my monthly cap. I don't know how much I like the subscriber world we're in. I think the current price of cloud storage is about twice what would get me into it. I can buy a 200gb drive for around the $50 price point, and I expect it to last at least 4 years. I appreciate the convenience of my cloud storage, and I use it almost daily, but I think we're still looking at pricing above what most people would feel comfortable with. Yes, for most of us who don't use the cloud intensively, this isn't that attractive. But I am often surprised when I meet people who actually do. I knew an architect who stored architectural blueprints on the among other documents and he was complaining about the lack of space.